October 2016 Events – THANKS! Green Tree Niners – THANKS! 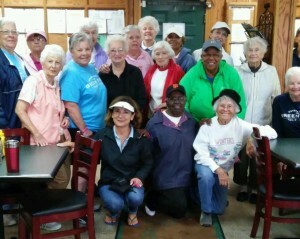 A huge THANK YOU is in order for the Green Tree Niners Golf Club. 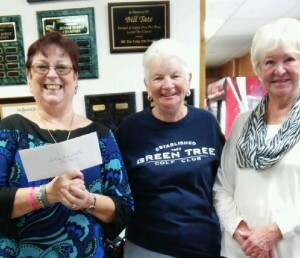 These lovely ladies held a Charity Golf event in September 2015 and made a generous donation to the Solano Midnight Sun Breast Cancer Foundation! Thank you, thank you! !